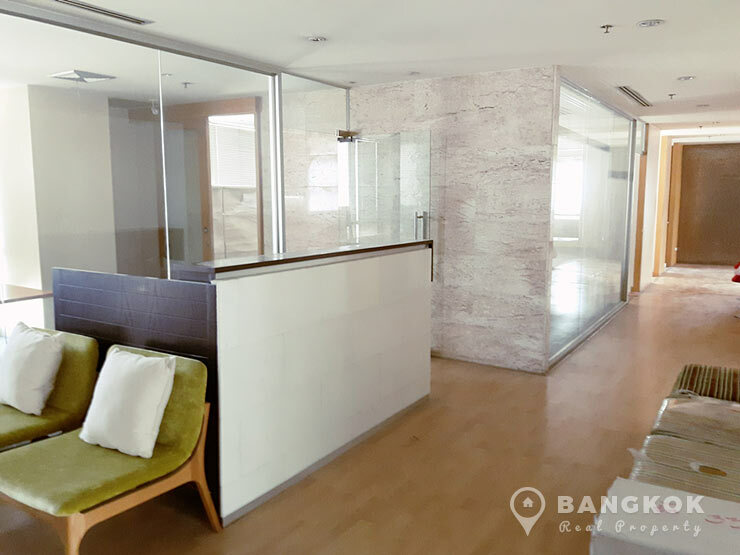 A spacious, modern, penthouse Asoke office is now available to rent, centrally located on Sukhumvit 21 (Asoke) in the heart of Sukhumvit’s business district. 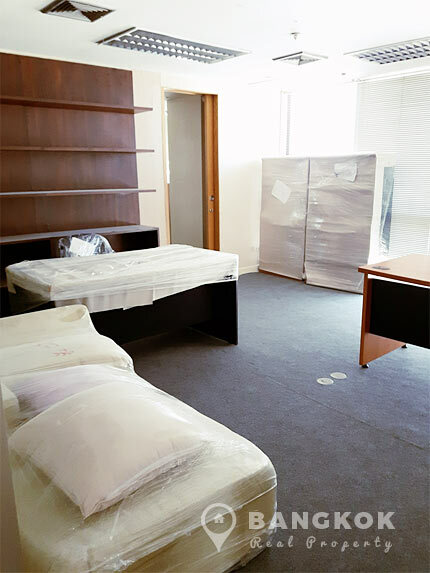 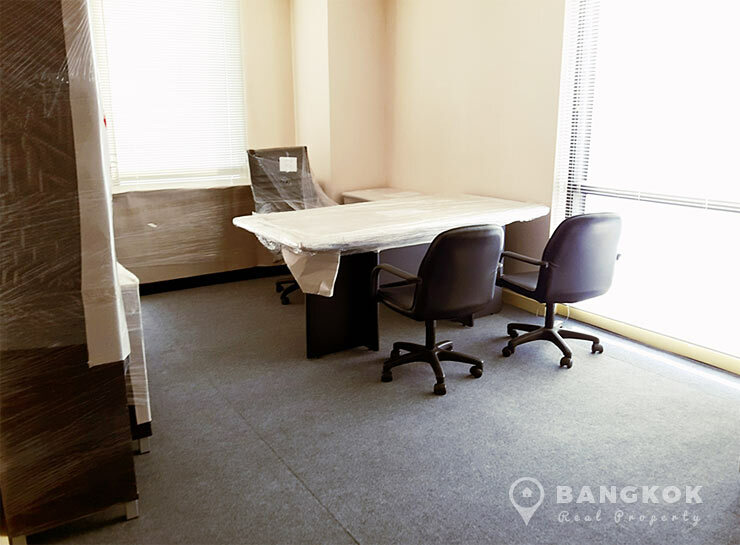 This Asoke office is located close to and within walking distance of Asok BTS, Sukhumvit MRT and also Phetchaburi MRT, plus the Grammy Building, Exchange Tower and Terminal 21. 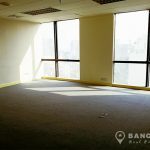 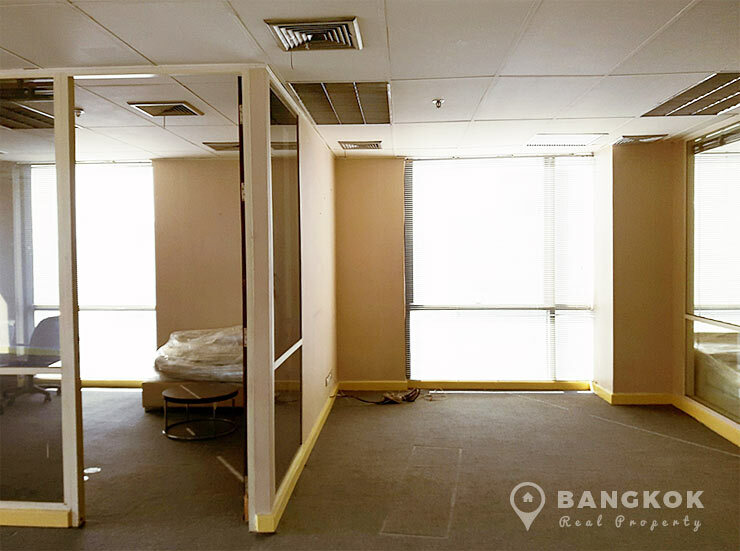 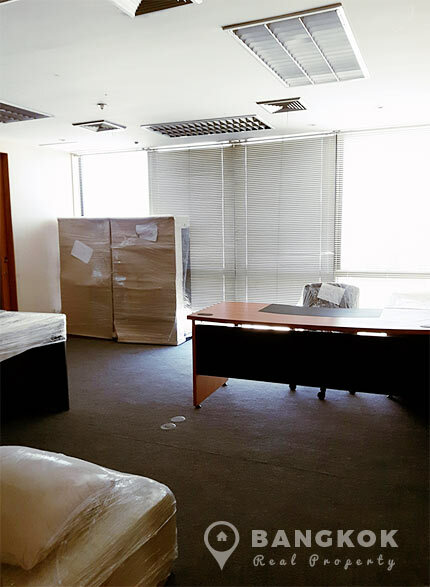 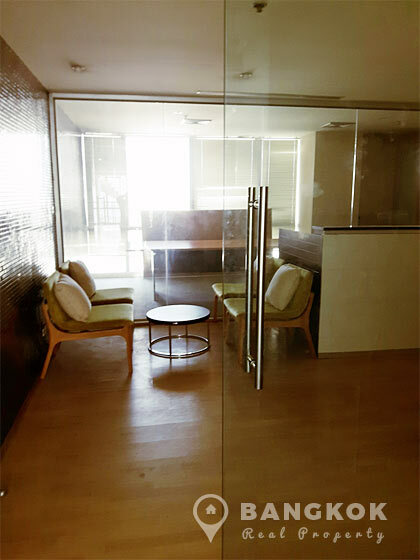 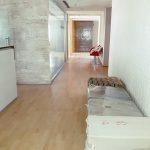 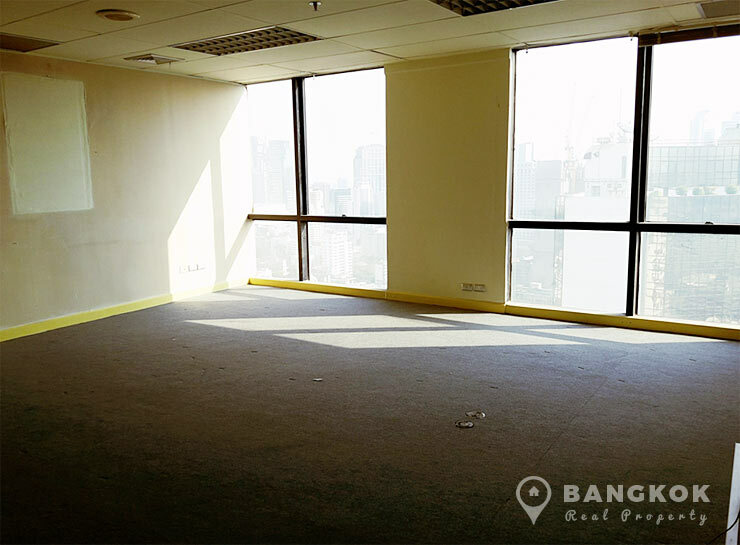 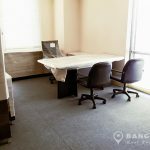 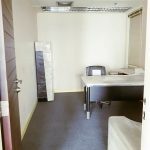 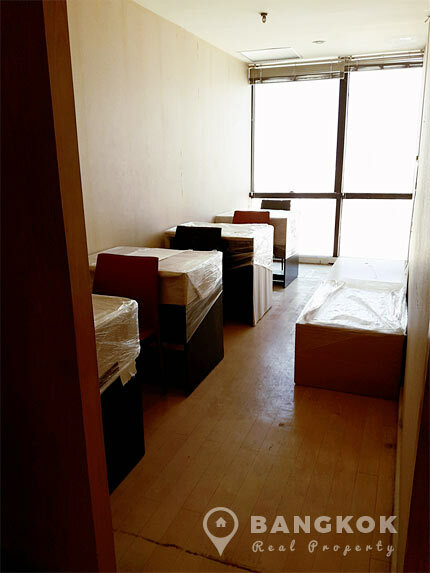 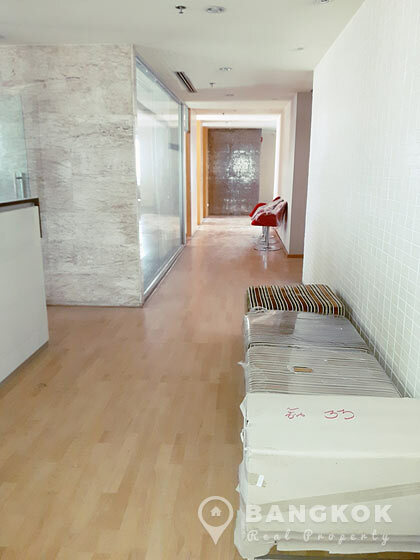 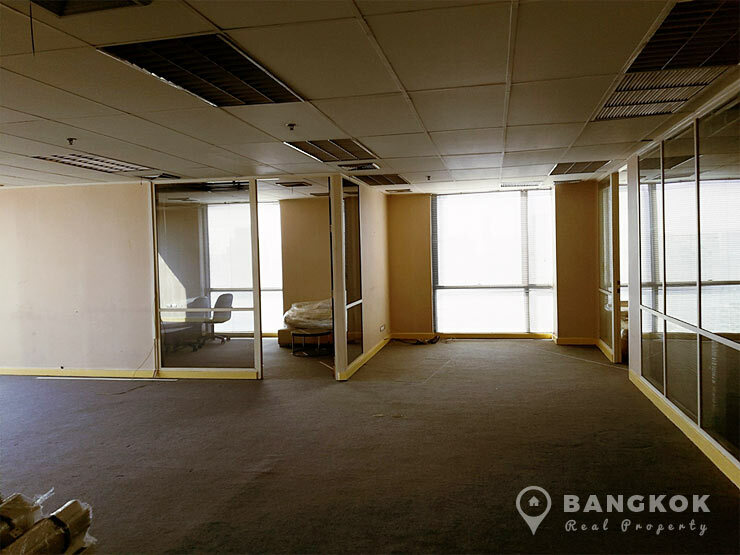 Situated at penthouse level, this Asoke office has 318.57 sq.m of space, 4 designated parking spaces and can be rented furnished (as seen) or unfurnished. 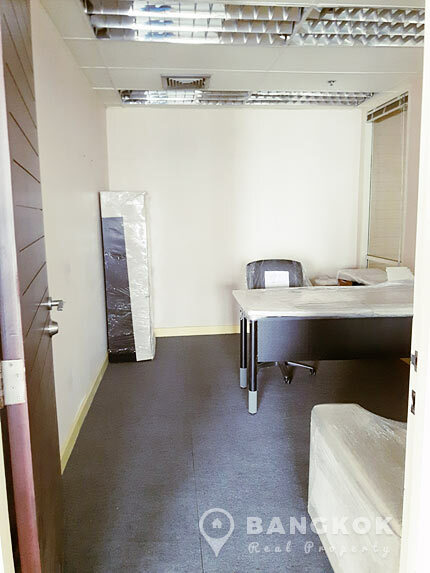 Rental is inclusive of Rental Tax. 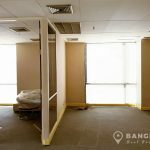 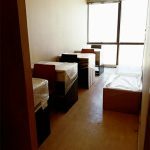 Maintenance fee: 31 baht/sq.m. 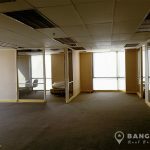 payable by the tenant. 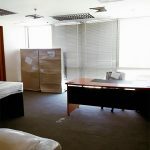 Electricity Rate at the Government Rate.